Our all-natural CBD Lotion is applied directly to the skin. Used by Pure CBD customers for exterior ailments, such as calluses, inflammation, pain, dry skin, or more serious conditions such as arthritis, CBD topical is a great solution chosen by our users to remedy their exterior afflictions. Our all-natural CBD Lotion applies directly to the skin. 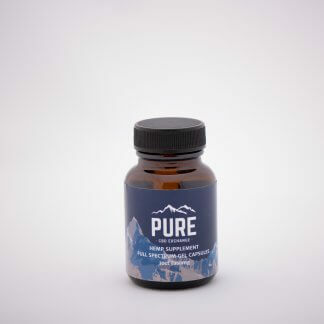 Used by Pure CBD customers for exterior ailments, such as calluses, inflammation, pain, dry skin, or more serious conditions such as arthritis, CBD topical is a great solution chosen by our users to remedy their exterior afflictions. When applied, CBD is absorbed through the skin, creating a cooling sensation that can provide a sense of calm. 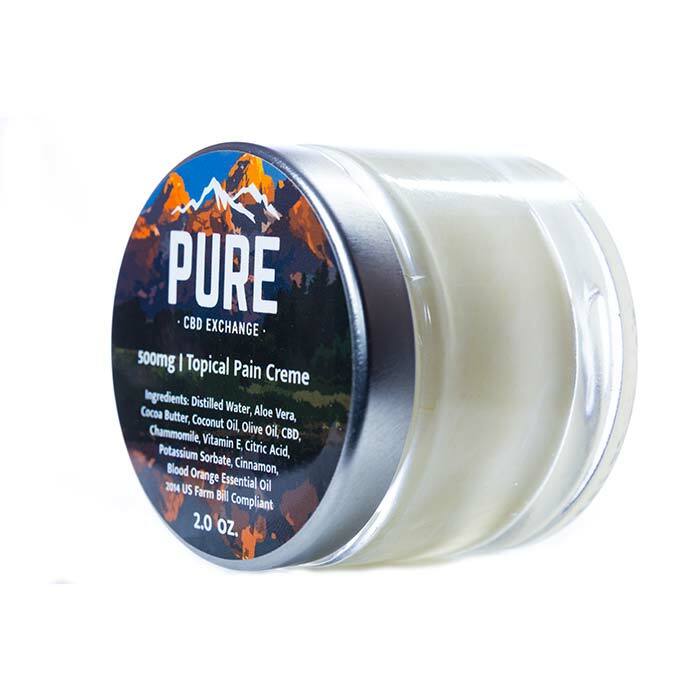 Some of our users report using this lotion to treat deeper muscle aches. If you use our lotion for an ailment not listed here, let us know about it on Facebook, Instagram, or Twitter and hashtag #purecbdexchange. For first time CBD users, CBD lotion can be a fantastic starting product. 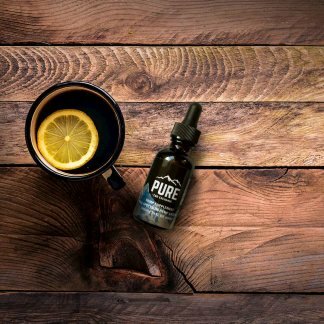 This product combines well with other products, such as tinctures, to provide a total body CBD effect. Made using our own high quality full spectrum CO2 Oil, this lotion contains the following ingredients: Distilled Water, Aloe Vera, Cocoa Butter, Coconut Oil, Olive Oil, CBD, Chamomile, Vitamin E, Citric Acid, Potassium Sorbate, Cinnamon, and Blood Orange Essential Oil. Each jar contains two ounces of lotion. This product comes in a 2oz. 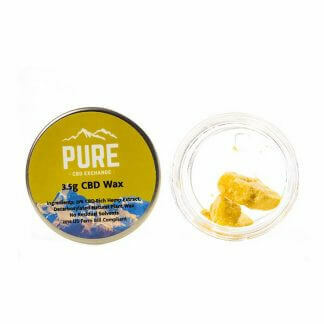 jar containing 500mg of CBD. This product is 2014 US Farm Bill Compliant. Contains other ingredients, such as coconut oil, cinnamon, blood orange essential oil, and more. 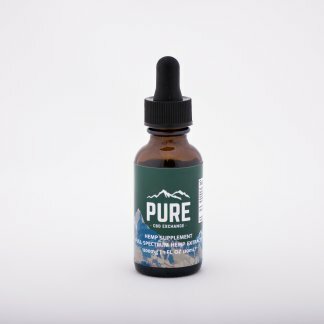 Note: Statements made on this website and other statements made by Pure Exchange LLP have not been evaluated by the FDA. Our products are not intended to diagnose, treat, or cure any disease. Always check with your physician before taking CBD or any other nutrition supplement.